Many people today have hundreds, even thousands of photos on their phones and laptops. I often forget about all the pictures I have until I get a new phone and have to backup old data filled with unorganized random pictures from the last decade. It is not as common now a days to have photos printed or in scrapbooks because people feel they take up space and aren’t as easily transferable. Even if that is the case, I always appreciated going through old crates of photos my parents have, passed down from generation to generation. Having the photos in hand, feeling the wear and tear, and admiring the fade-ness, creates a sense of nostalgia one cannot get from scrolling through old photos on a hard drive you probably forgot about a month after taking. The following story demonstrates how essential and helpful it is to have tangible photos organized around the home, especially because unexpected tragedies can happen any time. Often all we are left with is fading memories and photographs. Sydni Dunn was only 8 years old when she lost both of her parents to AIDs. No amount of preparation could prepare a child for an event like this, but her parents and family did the best they could. Prior to her death, Sydni’s mom prepared by creating memories that would outlast her and documented them by photographs. After her mothers death Sydni moved in with family in Louisiana, during which she found a stack of pre-sealed envelopes filled with photographic evidence of the most memorable times with her mother. There were albums on top of albums, each labeled by date and location. 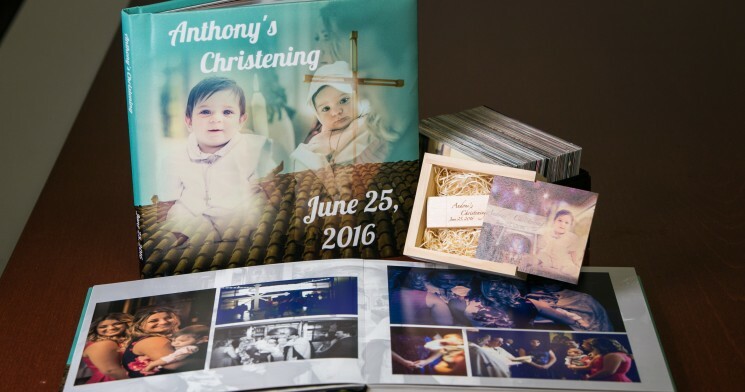 Having the pictures printed and organized in an orderly manner helps reconstruct the memories in a more vivid realistic way. Also is keeps the memories relevant rather than buried deep on your laptop or Icloud. Even with all the storage available on Iphones, I noticed my friends and I all have picture boards and photo albums lying around our rooms because they offer more sentimental value.